You don’t like to dump harsh chemicals or detergent in our rivers or lakes, then why to put them in your carpet? Toxic cleaning products harm your carpet fibers and fabric. Also, it can cause issues like carpet discoloration, fluffing or shedding. Hence, to prevent these problems it is essential to use green cleaning products. 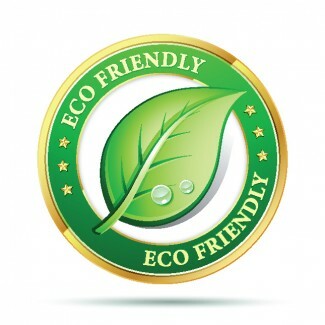 We, at Xtraordinary Carpet Cleaning, use chemical-free cleaning solutions to provide you with a neat and clean carpet. Our cleaning products contain natural, organic and hypoallergenic ingredients safe to use around your child or pets. Besides that, we also ensure to uphold your cleaning expectations. Our green cleaning process is effective enough to get rid of all dust pollutants in one go. As all our carpet cleaners are natural they completely get rinses away with these dust contaminants, leaving no residue behind. Therefore, they are safe to use in your both residential and commercial properties. From allergy sufferers to people having respiratory health issues, our eco-friendly green cleaning service is suitable for everyone. 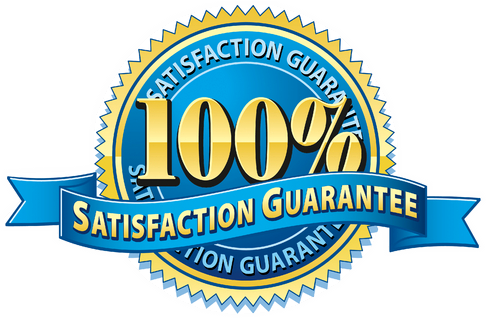 It will not only guarantee you the healthy atmosphere but also provide your quality cleaning result. Over the years of experience, we guarantee you to fulfill all your cleaning needs according to your specifications. Along with carpet, our team of skilled and knowledgeable cleaners also help you clean upholstery, air duct, tiles and grout, pet stains or odor. 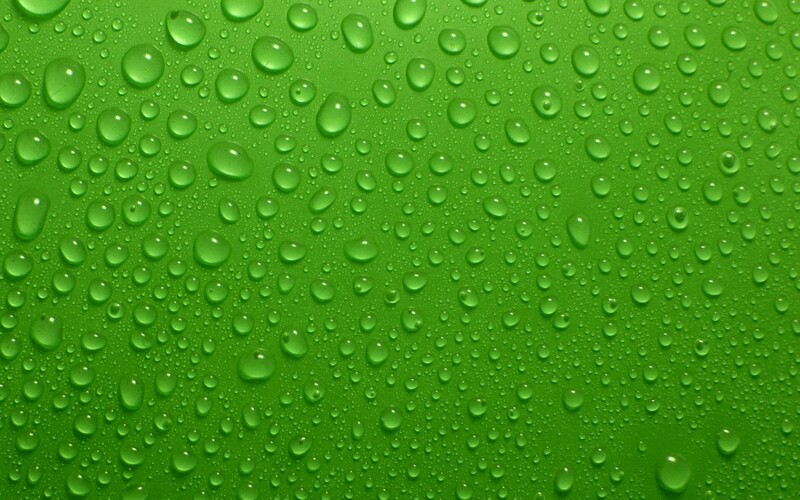 Our aim is to provide you with a higher standard green cleaning service in a timely manner. So, if you want more details about our green cleaning services or offers, then contact us at 951-302-1033.